Raleigh, NC based Inner Sanctum Studio has been my life-long dream project recording studio. 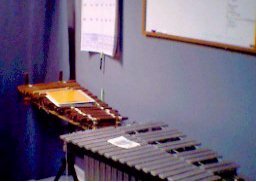 Starting out as a keyboard and a MIDI interface, it has evolved into the perfect percussion recording haven. 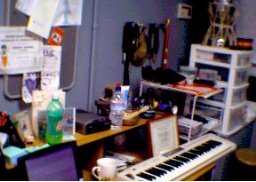 From here, I can create drumset and percussion tracks for any project, from singer-songwriter demos to orchestral overdubs. And, of course, this is the home for all of my personal recording projects, as well. 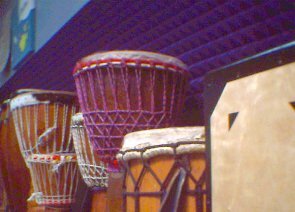 With the advent of internet-based remote recording, I can now collaborate with musicians from any part of the world, sending drum and percussion tracks via email or even collaborative real time recording sessions!